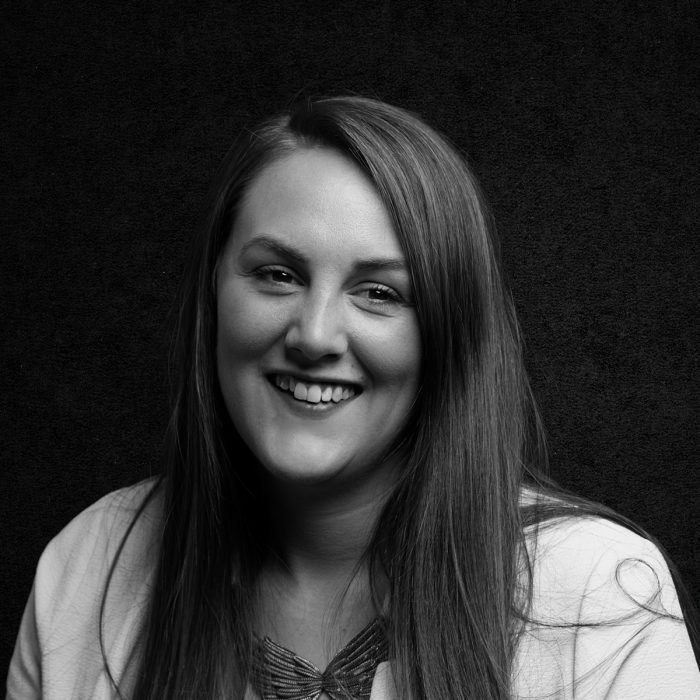 Since joining Rooster in July 2017, Emma has become a key member of the Travel & Tourism Team, working across a mix of tourist boards and consumer facing travel brands. Whilst constantly driving coverage and delivering first-class results for clients, Emma remains a calm and level-headed member of the team, especially during an issue or crisis. Prior to Rooster, Emma spent seven years working across consumer, corporate and travel PR for one of the UK’s largest hotel brands. Emma also has a wide range of experience in events management, from managing company conferences with over 1,000 people to opening hotels across the UK and Spain.